It’s been a while since Apple started to convince the Indian government to push through with the planned Apple factory in Bengaluru. Deccan Chronicle reported that if the planned Apple factory gets built in Bengaluru, it could pave the way for cheaper “made in India” iPhone 8 devices. What is currently getting attention is the future price of the iPhone. One possible outcome that might happen with the tax breaks is the iPhone becoming cheaper. The manufacturing and production costs that Apple pays on devices including the iPhone as import taxes is around 12 per cent. When the iPhone starts being manufactured in India, these costs could be virtually eliminated. This means that Indians will enjoy the fancy device at a much cheaper price. The cheaper price will also mean better service local Indian Apple stores. Last year, without Apple manufacturing plants in India, nor corporate-owned retail stores, the iPhone already seized 66 percent of India’s premium phone sales in October. 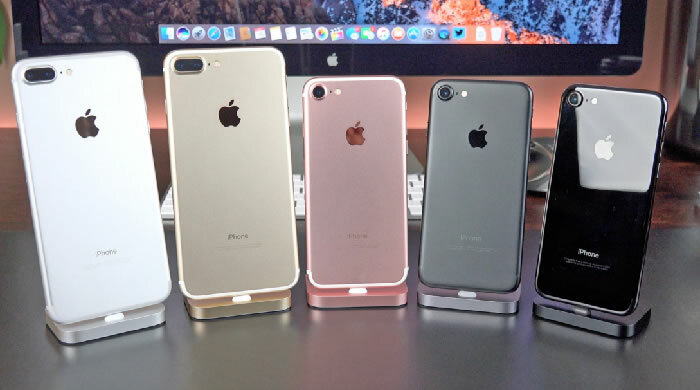 All iPhone units are being sold via authorized Apple resellers so far. Imagine if Apple starts to set up camp in India: that could terribly bring down the price of the upcoming iPhone 8, and even bring down the price and make accessible to the market other iPhone services and repairs.